Stella Course Griptape is not your daddy’s griptape. This 60 grit is designed for longboarders in mind and it’s perfect for freeriding and sliding. 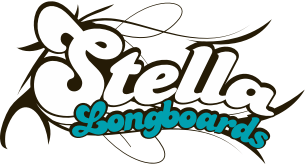 Upgrade from that old park griptape, get locked in and get stoked on Stella Course Griptape.